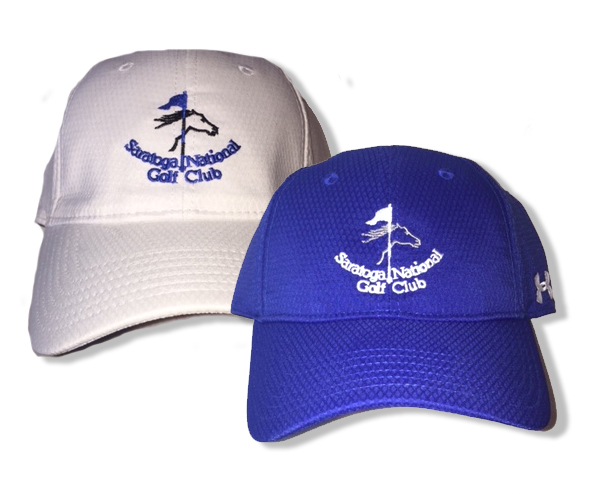 Take your love for Saratoga National with you wherever you go! Relaxed fit, soft structure cap fully adjustable, with embroidered Under Armour logo on left side. 98% Polyester 2% Spandex. Available in Royal Blue or White.